His job with getting cash for 666. It looks as if he tried some shady tricks. 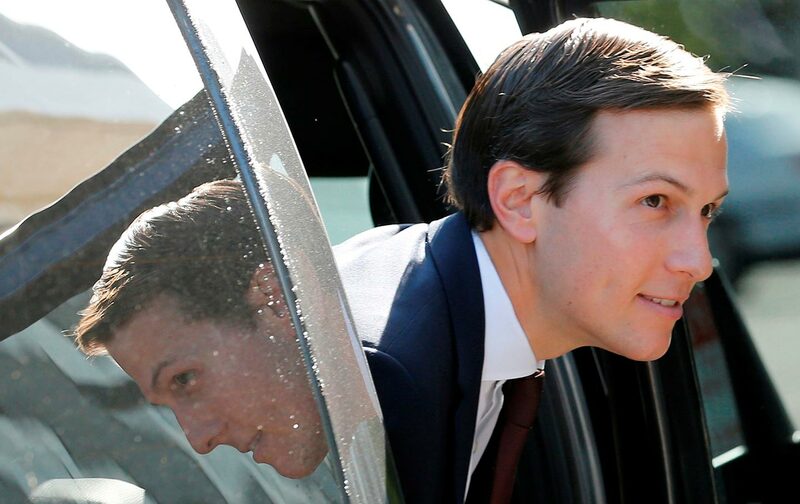 So now young Jared Kushner’s in a fix.